My aunt Liz mails me a Sears gift card every year on my birthday. I can't tell you why, or where the nearest Sears is located, but each December that card arrives with a consistency you can set your watch to. Thanks to her persistent generosity, I’m the proud owner of, among other things, an air compressor, power washer and a torque wrench. The washer and compressor earn their rent, but I can count on one hand the number of times I've used my hardware-store-variety torque wrench to assemble bikes. It’s not that the precise force-measuring capabilities are lost on me. Grabbing a nearby multi-tool–like the Birzman M-Torque 4–to adjust a brake lever or tighten a seatpost clamp is simply more efficient. Carbon frames and components are more popular than ever, but also uniquely susceptible to accidental, user-induced damage. Carbon can be engineered and configured to be more impact resistant than its metallic counterparts, but when carbon components do fail, the culprit is often an over-tightened brake lever, stem bolt or seatpost clamp. 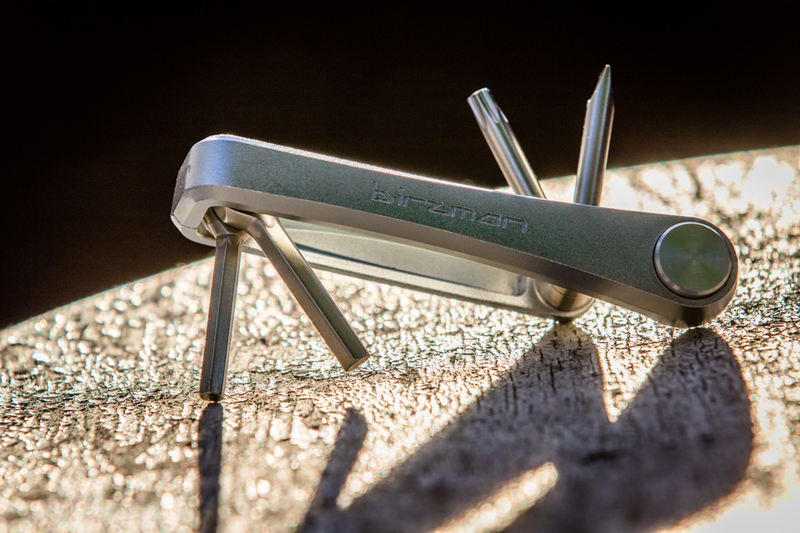 There are currently three variations of Birzman’s torque-wrench-equipped multi-tools. The M-Torque 4 is the most simplistic with 4- and 5-mil hex keys, a Torx T25 bit and a flathead screwdriver. The hex keys are linked to the 5Nm torque gauge, which is initiated by pressing the silver button with one's thumb while applying force to the bolt. The button clicks once 5Nm of force is detected, indicating it's time to back off the pressure, Hulkster. 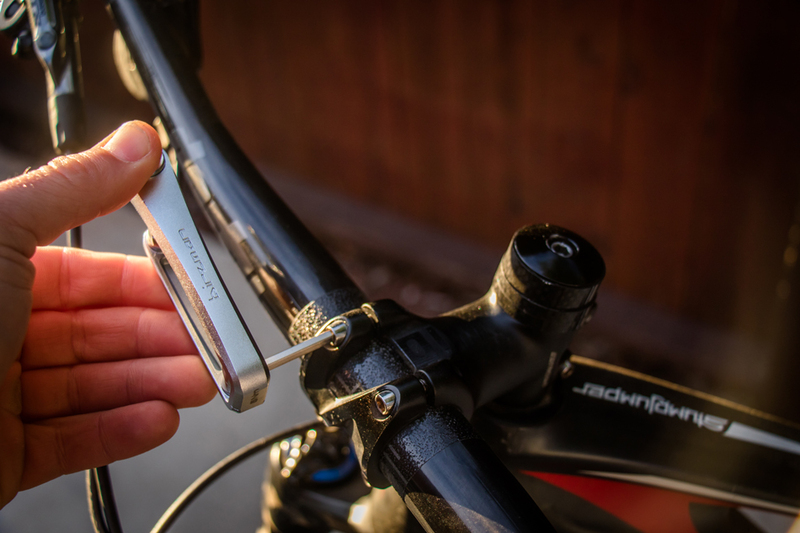 What about those Torx bolts on brake levers and shifters? The T25 head can be linked up with the torque gauge when swapped with the 4-mil hex key. The M-Torque’s CNC-machined tools are weather resistant, and the torque wrench does not require calibration. I've been unusually proactive in monitoring the force applied to carbon bars, brake-lever clamps and seatposts since picking up the Birzman M-Torque 4 a few months ago. My full-size torque wrench is gathering dust while the slender and compact Birzman lives in the top drawer of my toolbox and has practically every wrench necessary for quick cockpit adjustments. The tool couldn't be easier to use, and the knowledge that bolts in the potential trouble areas on my bike are tightened to spec is assuring. For $25, the Birzman M-Torque 4 is a great option for travelers who are frequently reassembling their bike, riders who are often tinkering with their cockpit setups on the trail, or home mechanics who can’t justify a full-size torque wrench.